Enjoy the special package for groups, offering you afternoon tea, champagne reception, full breakfast and a three course meal. A wonderful retreat from city life, long walks, comfy beds, plenty of pints and hearty meals. Feast on the gourmet fare cooked up from locally sourced ingrediants, then settle in by the roaring fire in the bar. An ideal location for exploring the many walking routes through the Yorkshire Dales National Park. A wonderful way to explore this scenic part of the country. Half an hours drive brings you to the town of Richmond, famed for its Georgian Theatre and Richmond Castle. “Why do people love staying in your hotel? 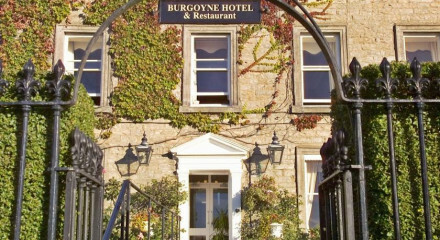 The quiet location, warm and friendly atmosphere, comfortable rooms and fantastic locally sourced food. What is there to do in the area? Walking, mountain biking, visit many market towns of Richmond, Hawes, Leyburn. 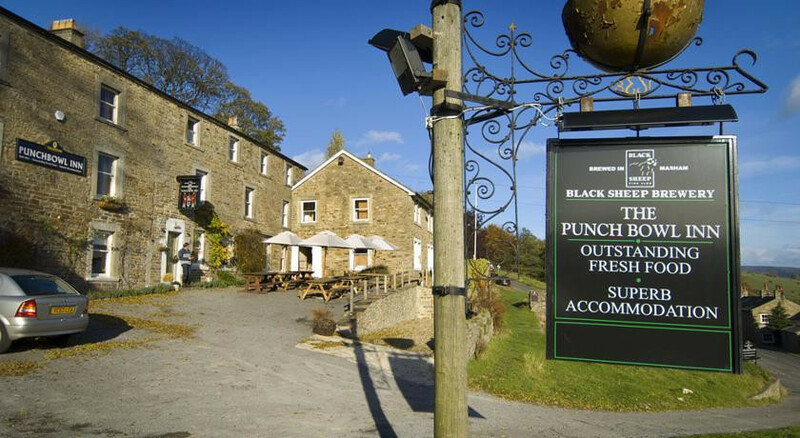 Located within some of the most breathtaking scenery in Yorkshire, The Punch Bowl Inn, Swaledale, offers high quality accommodation, excellent facilities and a very warm welcome. "I reflect as I eat that I am enjoying this grub much more than the last restaurant meal I’d indulged in, where the chef was as precious as his tricksy menu and the bill for one would have fed at least two people here at the PB Inn."